The approach is novel in several ways. 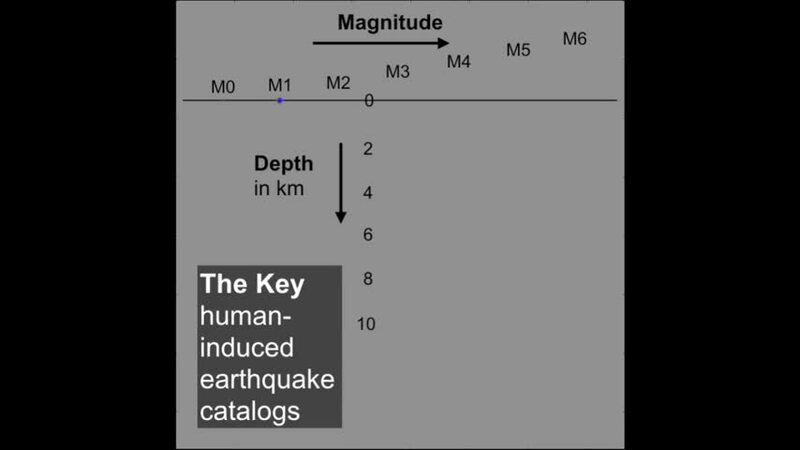 The researchers assembled a catalog of 46,000 earthquake recordings, each represented as energy waves in a seismogram. They then mapped changes in the waves' frequency through time, which they plotted as a spectrogram—a kind of musical roadmap of the waves' changing pitches, were they to be converted to sound. Seismologists typically analyze seismograms to estimate an earthquake's magnitude and where it originated. But looking at an earthquake's frequency information instead allowed the researchers to apply machine-learning tools that can pick out patterns in music and human speech with minimal human input. With these tools, the researchers reduced each earthquake to a spectral "fingerprint" reflecting its subtle differences from the other quakes, and then used a clustering algorithm to sort the fingerprints into groups. If the earthquakes in different clusters can be linked to the three mechanisms that typically generate earthquakes in a geothermal reservoir—shear fracture, thermal fracture and hydraulic cracking—it could be possible, the researchers say, to boost power output in geothermal reservoirs. 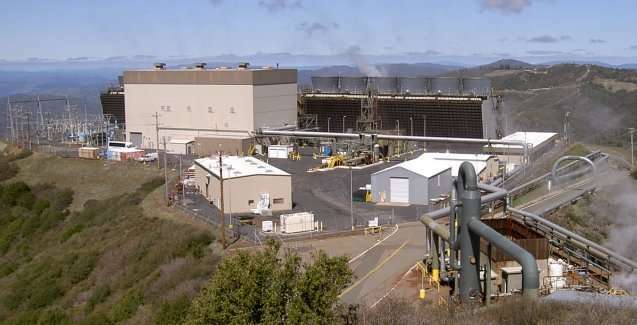 If engineers can understand what's happening in the reservoir in near real-time, they can experiment with controlling water flows to create more small cracks, and thus, heated water to generate steam and eventually electricity. These methods could also help reduce the likelihood of triggering larger earthquakes—at The Geysers, and anywhere else fluid is pumped underground, including at fracking-fluid disposal sites. Finally, the tools could help identify the warning signs of a big one on its way—one of the holy grails of seismology.